NEW ROOF will be completed in September! 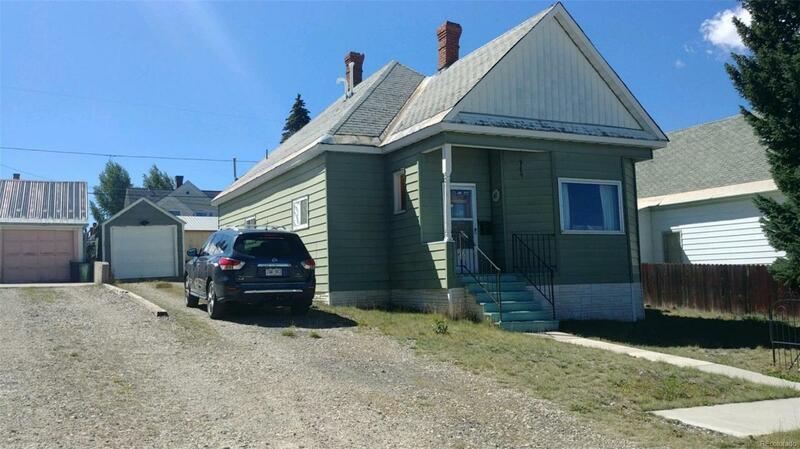 This 2 bedroom, 1 bath 1900 home is ready for you to make it your own! High efficiency Forced air natural gas furnace has been replaced along with other updates. Sits on a hill on West 8th so the views are great!